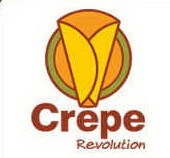 Tim and I have dined many times at Crepe Revolution in Smyrna, GA under the care of Neel Sengupta. 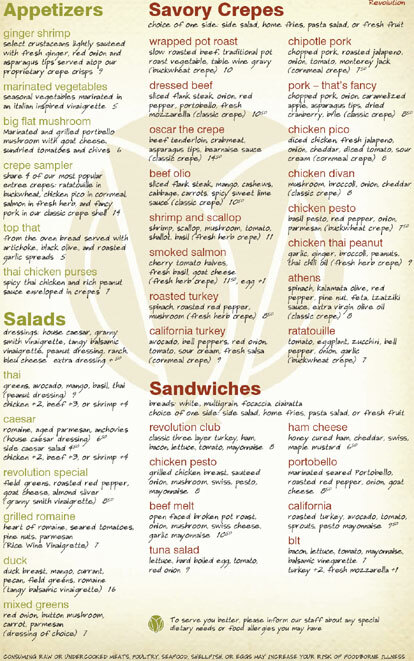 Located at 4600 West Village Place, Crepe Revolution is a great place for brunch on Saturday's and Sunday's. We have been diners for over 2 years and every time we go, we love it! They have an outdoor patio to dine outside and the restaurant is also pet friendly! Best of Smyrna-Vinings 2010 American Restaurant - Crepe Revolution! 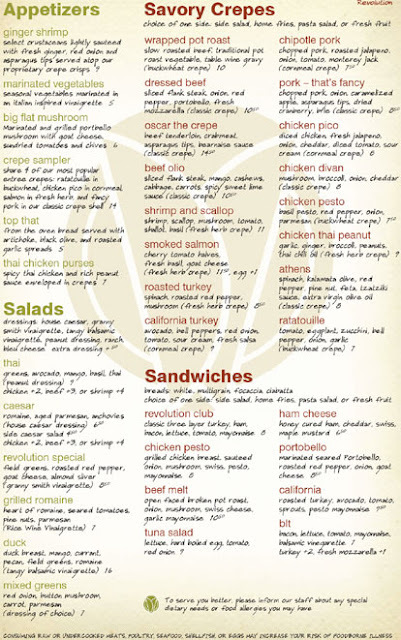 The results are in and local residences voted Crepe Revolution the Best of Smyrna Vinings American Restaurant for 2010! Thank you for your continued support. Tim leans more towards Crepes "spicy" menu, while I am the traditional. Also, look for their "Oakdale Toast with fresh fruit compote!" 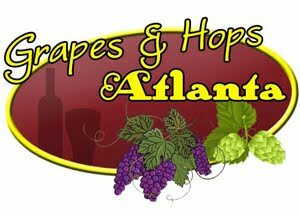 Crepe also has an extensive lunch and dinner menu, along with an amazing list of beer and wine to try! 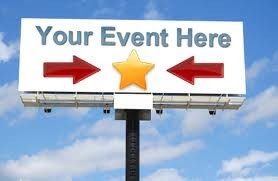 They often have special wine events during the week. Be sure to say hello to Neel! He will always remember your name and make sure that you receive top treatment at his restaurant!